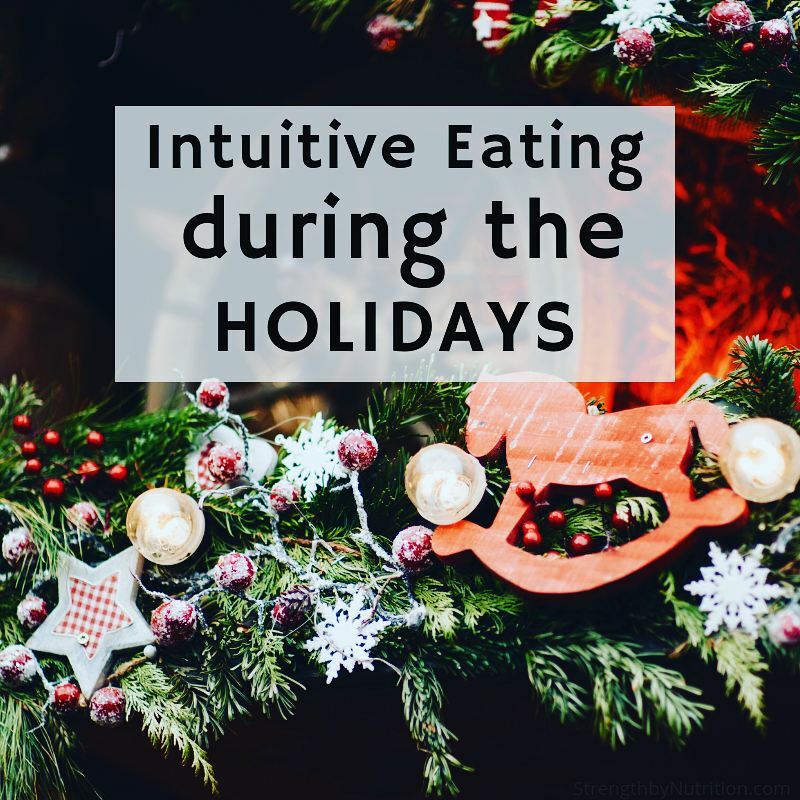 “Intuitive eating” seems to be everyone’s dream come. It doesn’t involve macro and micromanaging every bit of food eaten. PLUS we get to keep the body comp we worked hard to achieve. Well. YES it is possible to maintain your body comp while intuitively eating. BUT to successfully get to that point, you need to FIRST gain experience tracking macros and becoming aware of your body’s signs and symptoms. If you are new to tracking macros, I’d keep tracking the best you can through the next couple weeks of Holiday boozing and eating because, well, it will be really insightful. However, if you have been tracking for many years, perhaps it’d be more beneficial to loosen up the reins and practice some flexibility while enjoying family and friends.  Eat every 3 hrs – have a plan for that awkward time frame between breakfast and Xmas dinner at 3pm. Sugar cookies for lunch will send you into a blood sugar tail spin.  Handful of protein at every meal. Whether its greek yogurt, hardboiled egg, chicken, pork, beef, etc get a handful in with each meal – even the snacks!  Be Prepared. If traveling, pack protein bars, trail mix, fruit, hard boiled eggs, prepped chicken or deli meat, packaged veggies and an avocado.